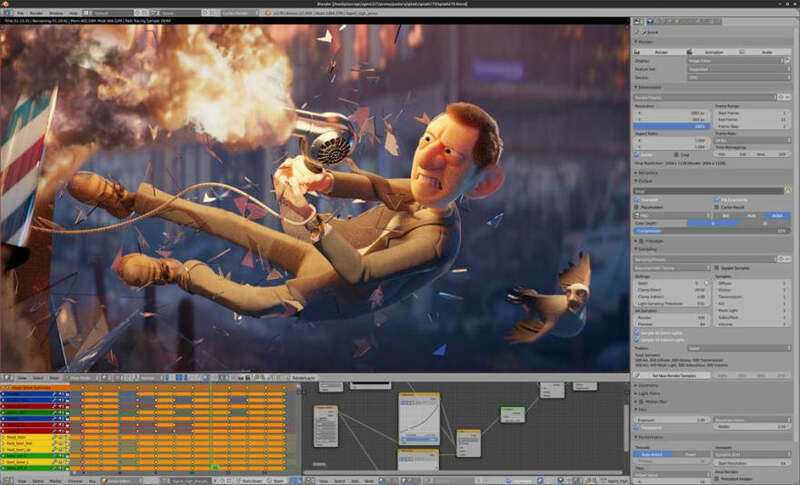 What tools do you use? Appart from programming languages, the next set of items in our toolbox are usually productivity tools, stuff that helps us get things done quickly, with fewer errors. 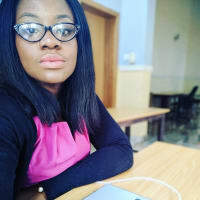 I am going to share a list of tools I use, I got to know about some of them through either a friend or probably an article I read. So the purpose of this article is to get the information to others who might not know about some of these tools. This isn't an exhaustive list, so feel free to mention some of those you use also, I would love to know 😉. You probably are using Git for your version control, I strongly advise you to check it out if you have not used it before. You probably might be copying and pasting your code in location and tagging them with dates, to be honest, I did this before I started using Git 🙄. When you are comfortable with Git you could go on to check out GitHub where you can host your code. There are other alternatives to GitHub (in case you're wary of Microsoft 😅) such as GitLab. 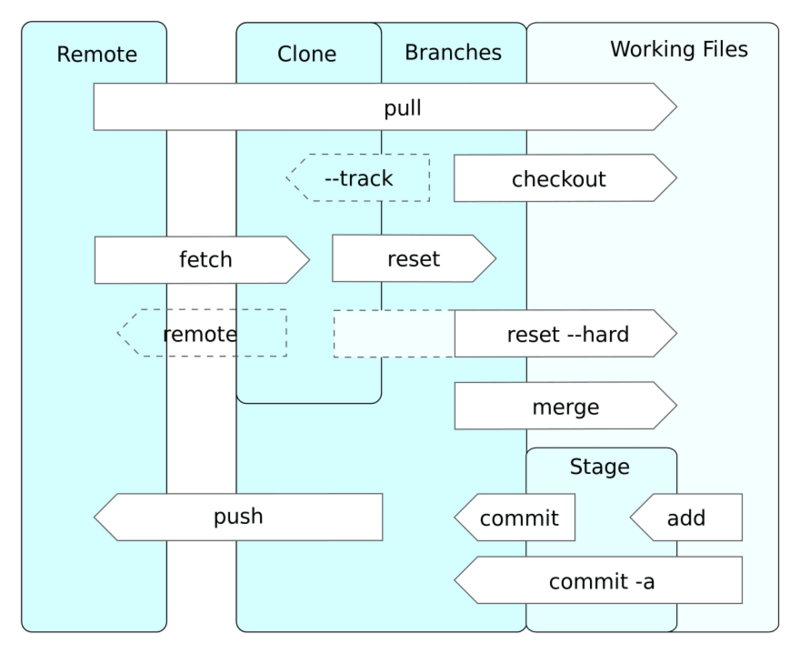 After using Git for some while you might need a tool to help you visualize your Git commits and help you perform your Git operations in a more user-friendly way. 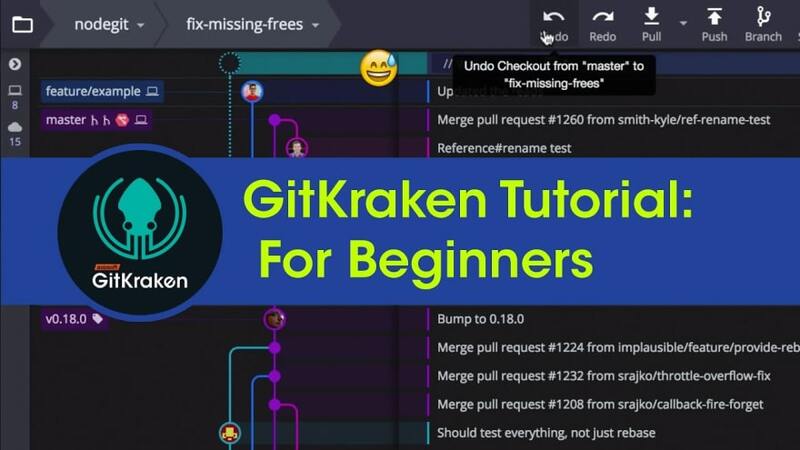 There are different Git clients which are really great, one of which is GitKraken. If your aim is to become more productive, check out GitKraken :). It's not that I didn't like VS code, I just didn't see anything special. Well, that was until one of my friends properly introduced it to me. I have added VS code to me toolbox ever since. I use Android Studio for my work, so I don't really need VS code, but it is so good that I had to add it as part of my work tools. 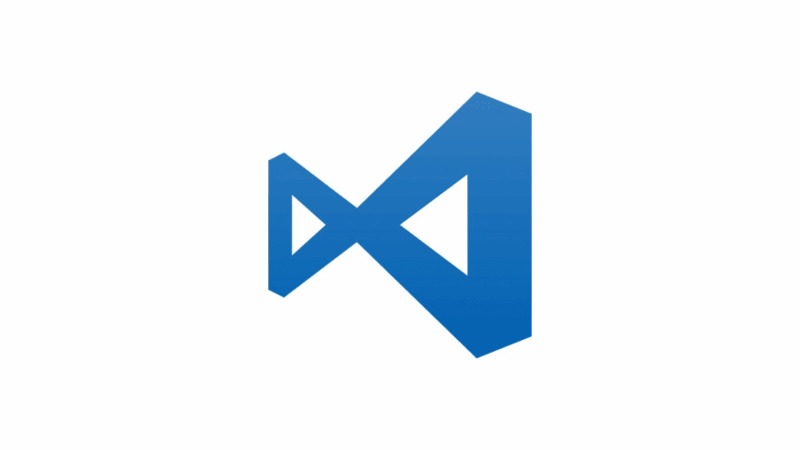 I really appreciate those who put an effort into making great extensions for VS code. 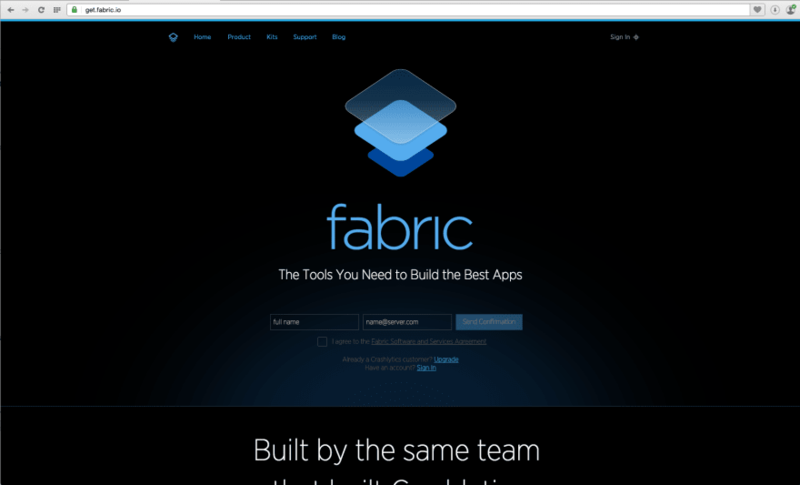 Fabric is a platform that helps your mobile team build better apps, understand your users, and grow your business. I use it primarily as a crash reporting tool. With Fabric you could get powerful, yet lightweight crash reporting so you can fix issues fast, streamline and automate your beta distribution and app deployment process, get insight into your users and what actions they're taking inside your app, uncover behaviors that correlate with healthy and unhealthy users, drive app installs and monitor active users. In summary, it is awesome! RollBar, similar to Fabric, helps me resolve errors before my users get affected. From my personal experience, I do really like RollBar, you have the choice of integrating it with the tools you already use. You could also use webhooks and their full-featured REST API to create custom integrations, export data, and more. I use RollBar and I do recommend you to check it out. 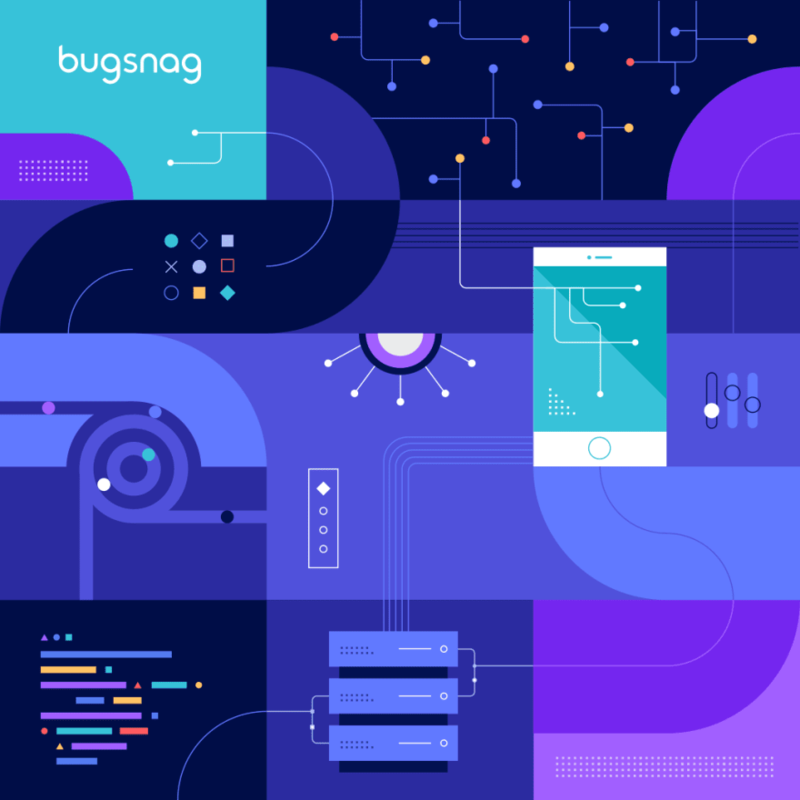 Bugsnag is an alternative to the other error reporting tools I have previously mentioned, with Bugsnag you can for web, mobile, and backend, automatically collect diagnostics and group errors by root cause. You could also assess the impact of each error, track release health, spot regressions and spikes. In addition to all that, you can see the crashing line of code, dig deep into difficult errors and track progress on fixes. In summary, it is an awesome error reporting tool. Codacy is awesome, it helps you with automated code reviews and code analytics, if you haven't checked it out before, I also strongly advise you do so 👨‍💻👩‍💻. 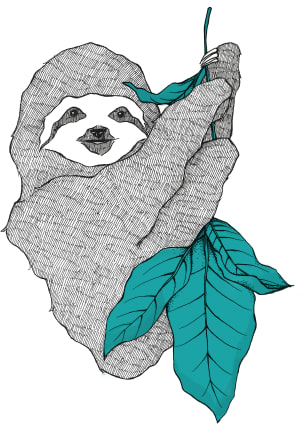 You can automatically identify new static analysis issues, code coverage, code duplication and code complexity evolution in every commit and pull request. It's awesome and it's good. Code Climate is another tool you could use for automated code reviews, these kinds of tools help you ship better software, faster. Code Climate gives you detailed analysis such as the cognitive complexity of your code, code churn, maintainability and similar analysis. It is awesome and a very useful tool. 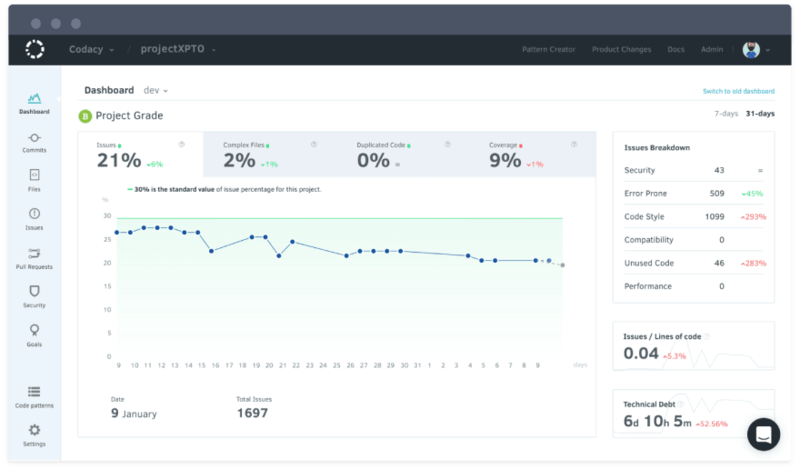 If you have a team which desires to build things fast, deliver products at record time, you would need a tool to help with fixing issues early and fast. 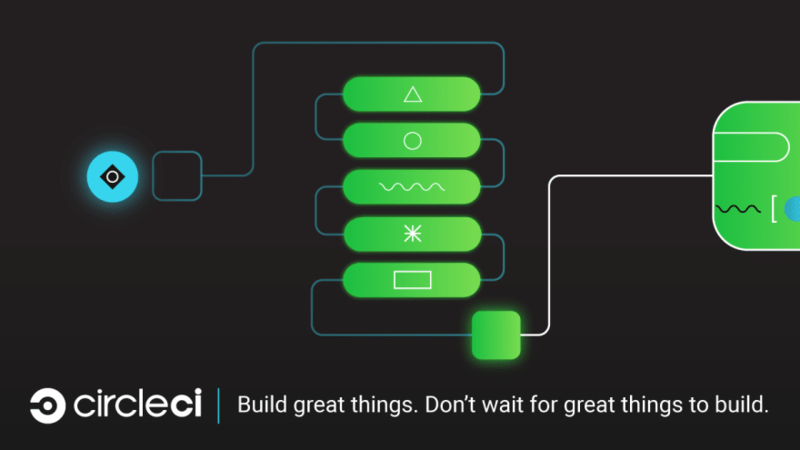 CircleCI is Continuous Integration, a development practice which is being used by software teams allowing them to build, test and deploy applications easier and quicker on multiple platforms. You could integrate CircleCI with your project on GitHub so that tests are run on every commit, therefore errors are discovered early and easier. There are other continuous integration tools such as Travis CI and Jenkins. This isn't an exhaustive list like I said, it's just to create awareness of some awesome tools available. Are there some awesome tools you would like to share with the community, mention them in the comments :). Notebook and pen is the best way to manage my schedule And...Spotify to made my workday complete. Vim is essential to me, both to quickly edit files and config files and to manipulate large sets of data. I use pure CLI-vim whenver I'm in a terminal, and IdeaVim with my Jetbrains IDE. To host my open source projects! I like to host my open source projects on an open source application, which is why I use it instead of github or bitbucket. Postman lets me quickly test API's and perform web requests, which reduces the time spent to find bugs by a lot! My usual workflow is monitoring the network tab of my browser, finding the one I wish to reproduce, copy it as curl request and import it in postman. I can then easily change the variables, headers or content to see if it breaks the api or causes a bug somewhere! It doesn't replace Curl, but it does make a majority of the job easier! Nice one Antony, thanks. At first site, Vim looked daunting to me, but with time the commands get clearer. picocom or putty if I'm using windows.